How we're helping keep girls in school through the SAGE project > Strengthening Community Accountability for Girls’ Education. There are so many barriers in the developing world to girls getting an education. Even once they are in school, girls have to drop out for a variety of reasons: safety—the long distances they must travel— cultural beliefs about girls and secondary education, violence at home, lack of money. 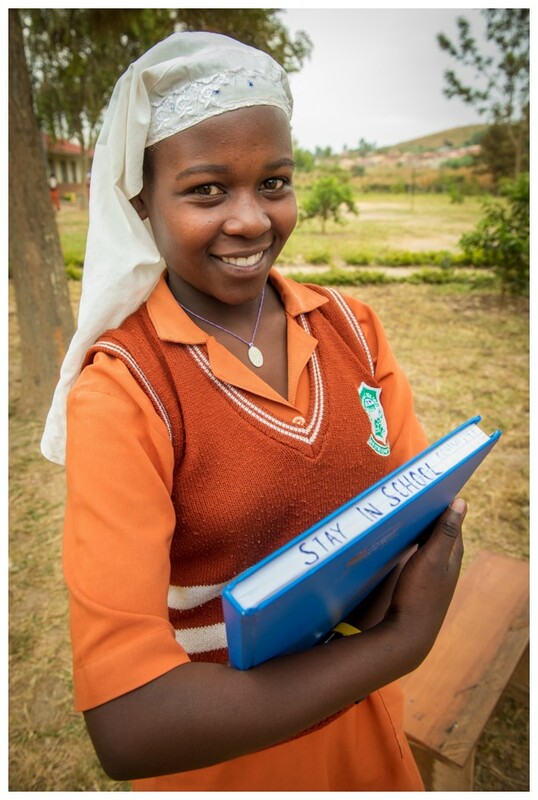 Two years ago, Sarah Nakimbungwe almost had to drop out because her mother could no longer afford to send her. 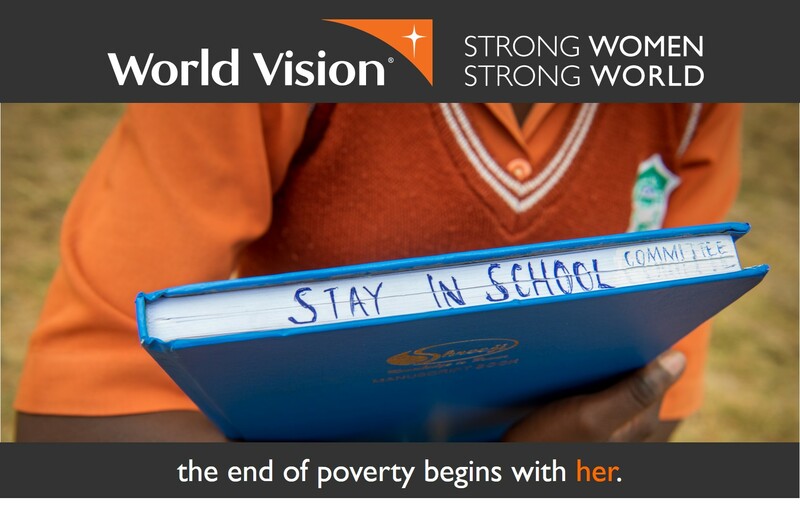 Unwilling to accept that, Sarah talked with her teachers who told her about World Vision's SAGE project (Strengthening School-community Accountability for Girls' Education). Today, Sarah (pictured) is 17, one of the senior peers in her school and on her way to finishing her secondary education. Funded by U.S. Department of State and the President's Emergency Plan for AIDS Relief (PEPFAR), World Vision is a proud winner of the DREAMS Innovation Challenge for this project. 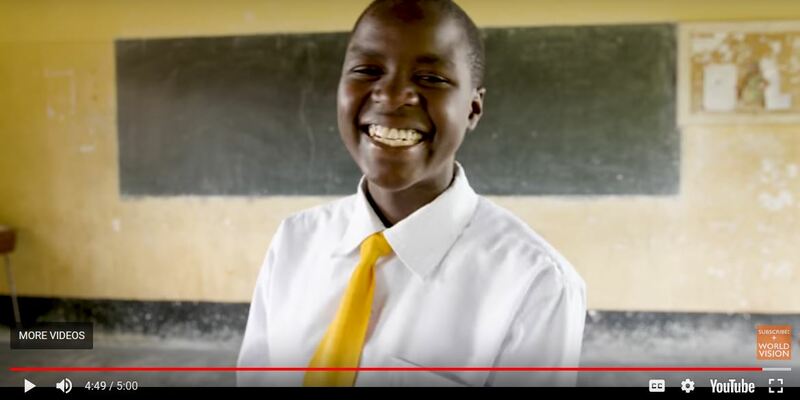 Please join us on January 24, the first International Day of Education, by sharing the video below with your networks and celebrating that 99% of the 31,679 adolescent girls served by World Vision's SAGE project have remained in school.